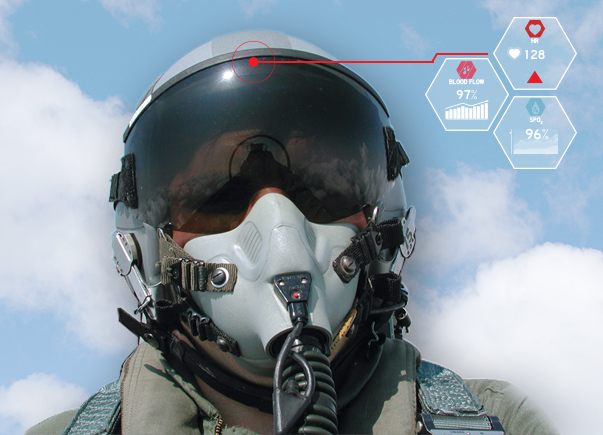 LifeBEAM, a developer of high-tech physiological sensors, has been well known for providing fighter-jet technology in the past. However, the company finally decided to foray into the consumers market and came up with a remarkable product to get started. 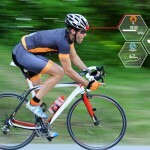 The company is producing smart bicycle helmets that won’t only provide ultimate protection against any accidents, but will also feature a built-in heart rate sensor. 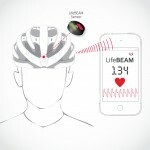 In collaboration with Lazer Sports, LifeBEAM is making these helmets and providing them with the ability to connect three in-built sensors with different monitoring devices, smartphone and fitness watches. Having previous experience in the aerospace domain, the company has now designed a unique and innovative sensing system which detects the heart rate using infrared rays. 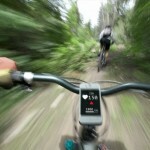 It also senses other important physiological data using indicators from different locations of your body. The data is then recorded to track your health and well-being level. 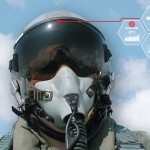 The company is still carrying out several tests to see how its sensors perform when used to monitor the heart rate of fighter pilots and plans to make further improvements in their functionality until these sensors can prove useful in space missions. This initiative of the company is supported by NASA’s R&D activities. 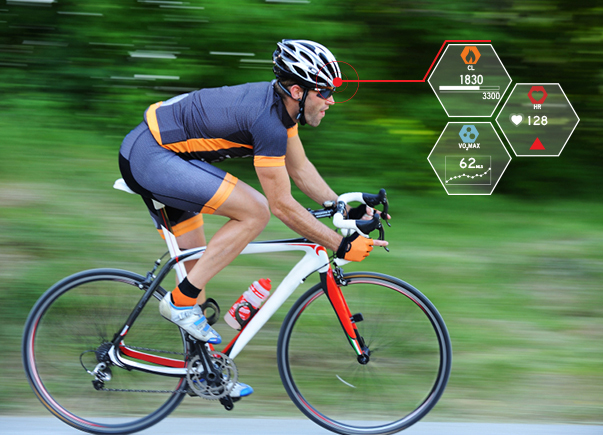 The company is all set with its first consumer application technology, the cycling helmet with a built-in heart rate sensor. The funding for the production of these helmets along with the initial marketing efforts was collected via Indiegogo. 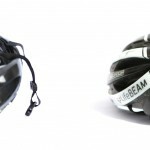 These helmets, known as Genesis, are manufactured by Lazer Sports and the small, unobtrusive sensor is integrated in the helmet in a completely seamless manner. 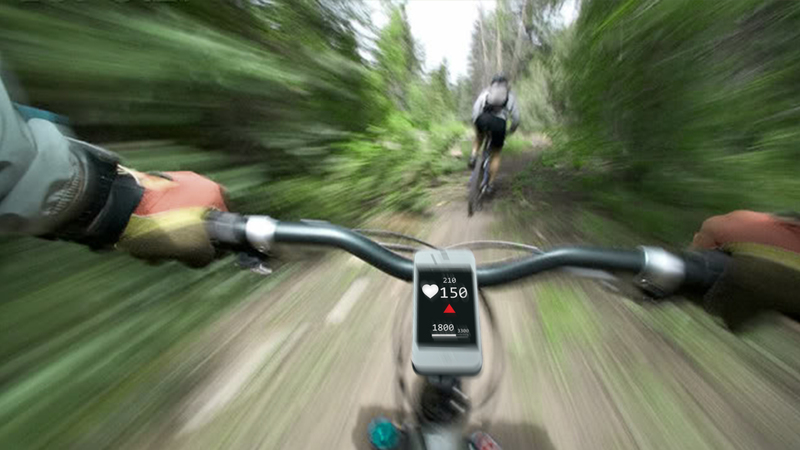 For bikers, there are very limited options available that can help them monitor heart rate data, such as inconvenient chest straps. Wrist bands are also available in the market but the authenticity of their results is often questioned. 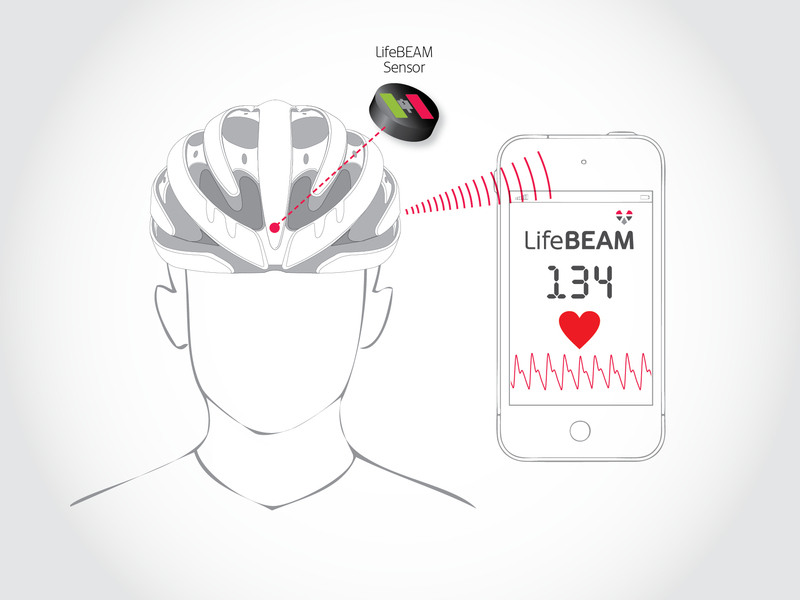 The LifeBEAM sensors are so small and well-integrated into the helmets that they won’t be visible to the users at all. 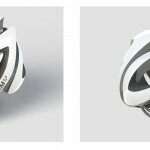 The users can simply wear these helmets and the sensors will automatically collect heartbeat data. Then, using ANT+ and Bluetooth low energy, the sensor will send this data to a monitoring device or any other app that has the ability to receive data from 4.0 Bluetooth. The company further plans to develop its technology so that it can introduce more consumer products with added functionality and feature. So, if you are into health tracking and management, these sensor-featuring helmets are definitely the right product for you.